After a year of development and testing twelve betas and one release candidate version, Mozilla has now finally going to release its most awaited final web browser version of Firefox 4 on March, 22 at 7AM PDT. Mozilla has already released its RC version of Firefox 4 on March, 9. According to Mozilla's senior engineer director Damon Sicore in its message to developers says that, the first and only Firefox 4 release candidate would likely ship as the final version of the browser. Tech blog ConceivablyTech spotted the date on Mozilla's official release schedule yesterday. 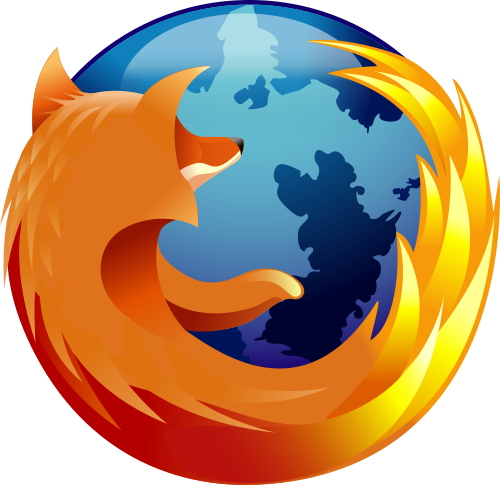 The final version of Firefox 4 was originally scheduled to ship in November 2010, but repeated delays saw the release schedule revised on more than one occasion. Given that rather chequered history, it remains to be seen if Firefox 4 will actually ship on March 22 as planned. Mozilla has also indicated a desire to move to a faster release schedule following Firefox 4, with mozilla.org co-founder and Mozilla CTO Brendan Eich telling developer’s users could be running the fifth version of Firefox just months after Firefox 4 is released.